The Aura Rocking Chair has a classic look but its materials are innovative giving it a more contemporary feel. This outdoor rocking chair features a rust resistant and maintenance free aluminum frame. 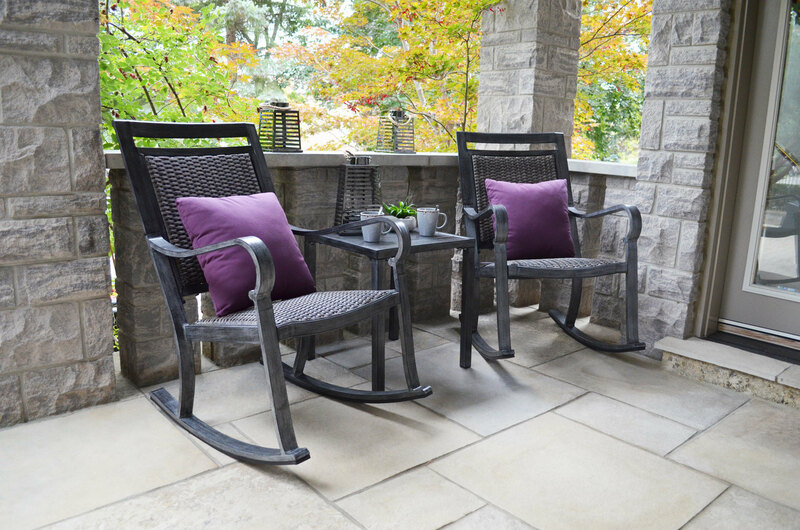 Its seat and back boast padded all-weather resin wicker for extra comfort. Perfect for your patio or porch, this rocking chair will provide years of enjoyment and hours of conversation.